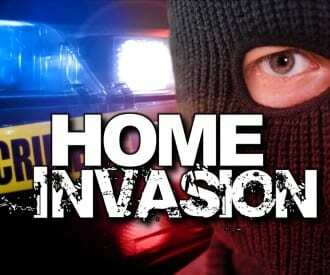 Police are investigating a home invasion that took place in Essex on Monday. At just before 1 p.m., two armed individuals shoved two residents into their home om the 800 block of Bayner Road (21221). Once inside, the suspects then stole cash, a belt, a bracelet, two game systems, a wallet, and a vehicle. The two suspects then fled the scene in a stolen vehicle. There has been no word on any injuries and police have not yet released a description of the two suspects.